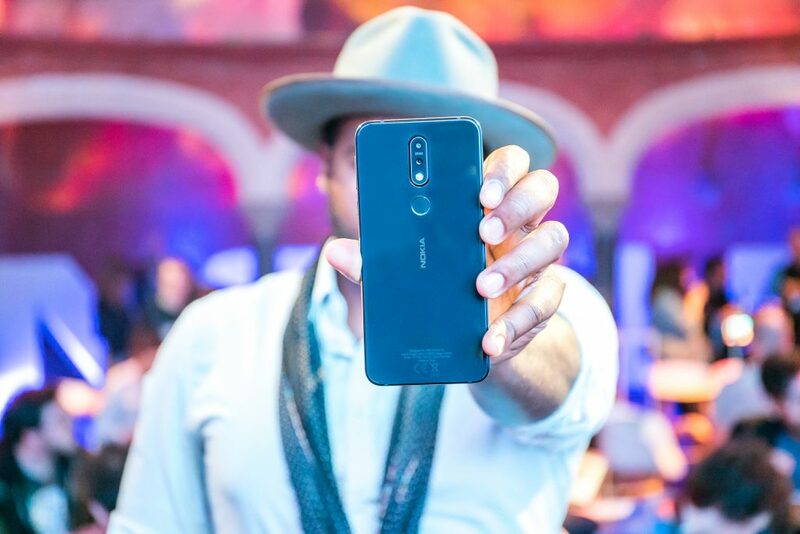 HMD Global, the home of Nokia phones, today announced the Nokia 7.1 – the first smartphone to come with PureDisplay screen technology, with high contrast ratio, greater clarity and enhanced colours across. The Nokia 7.1’s HDR display lies within a masterfully crafted, gorgeous design and offers an advanced imaging experience powered by a dual rear depth-sensing camera with two phase detection and ZEISS Optics to ensure you never miss a moment. The Nokia 7.1 is the first smartphone to come with PureDisplay screen technology for stunning HDR cinematic quality entertainment inside and out. With YouTube now supporting HDR content as well as your popular releases on Netflix and Amazon Prime, take your viewing experience to another level with higher contrast and great clarity; revealing the detail in both light and dark areas and stunning vibrant colours. 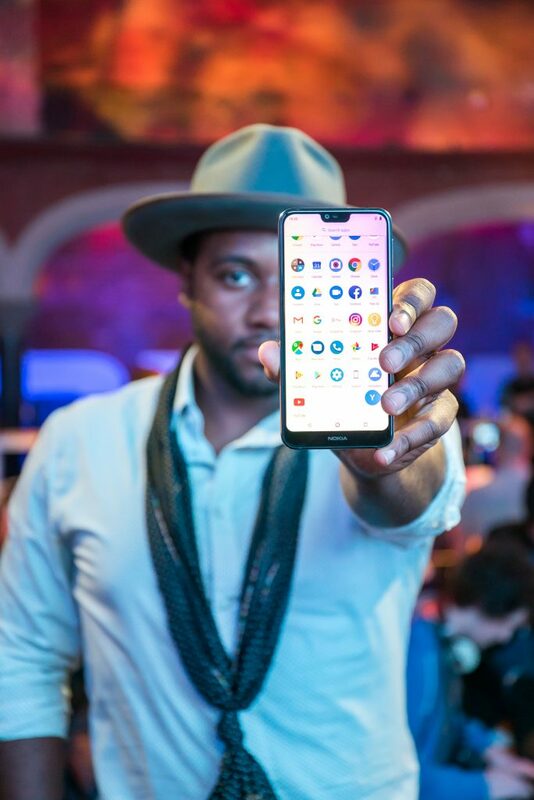 Supporting HDR10, the Nokia 7.1 PureDisplay delivers higher contrast (1,000,000:1 dynamic contrast ratio) and greater clarity; revealing the detail in both light and dark areas as well as stunning vibrant colours. Whether outdoors in bright sunlight or in a dimly lit room, playing games or watching videos, the crisp, bright Full HD+ 5.84” and 19:9 screen ratio display will automatically adjust brightness and contrast to ambient lighting conditions – ensuring content is still visible and vibrant in bright sunshine. Live through this enhanced display experience across all your videos, including non-HDR content which is up-scaled in real-time using a dedicated 16bit engine, processing millions of pixels per second to provide the best possible display quality in all conditions. The Nokia 7.1 is powered by the Qualcomm Snapdragon 636 Mobile Platform, which supports a major leap in enhanced performance making it great for streaming HDR content with ease. This platform is optimised for content consumption with a first-class graphics performance and battery efficiency enhancements so you can enjoy your audio and video for even longer. The USB type-C fast charging port delivers up to 50% of your battery back in 30 mins[ii], to get you back up and running quickly and easily. The Nokia 7.1 is where design meets engineering excellence, offering the overall product quality, premium materials and finish you expect from a Nokia smartphone. Applying design techniques found in jewellery and high-end timepieces, the Nokia 7.1 exhibits aesthetically pleasing contrasts between different metal finishes that come seamlessly together and capture small, controlled bright highlights. Possessing a unique interplay on colour by using glass’ unique properties of refraction to achieve deep, rich and neutral colours that capture both light and depth. The Nokia 7.1 exudes master craftsmanship with final touches like the dual-anodised aluminium diamond cut coloured edges. The Nokia 7.1 delivers a bigger experience without a bigger handset to offer you a stunning smartphone that fits as easily into your pocket as it does in your hand. A feeling of solidity runs all the way through the smartphone, thanks to the 6000 series aluminium CNC machined frame and die-cast metal centre. The Nokia 7.1 highly sensitive ZEISS Optics 12MP/5MP dual cameras with two phase detection enables fast accurate autofocus giving great shots in both bright and low light conditions. Achieve the perfect picture with HDR photography giving you crisper and sharper images – ideal for capturing and sharing your photos with friends or followers. Capture professional studio style shots with the rear depth camera supported ‘bokeh’ mode as well as effortless front portrait shots. You can also reduce the effects of unstable hands while filming with Electronic Image Stabilisation (EIS) technology and relive your memories as if you were still there with high fidelity 360° Nokia spatial audio. The new camera UI gives you ultimate control of white balance, ISO, aperture and shutter speed using the Pro Camera Mode. 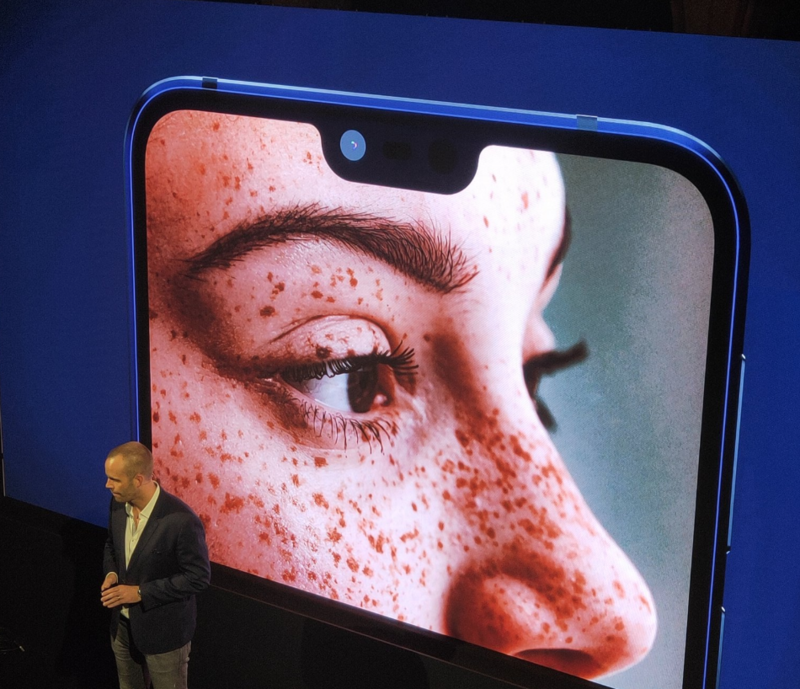 The Nokia 7.1 AI enhanced front-facing camera introduces facial recognition to deploy animated 3D personas/masks and filters. One touch to live stream your #bothies with the use of fun filters in real time to Facebook and YouTube direct from your camera app. Google Lens and Motion Photos can also be accessed directly from the app quickly and easily. The Nokia 7.1 will receive three years of monthly security patches and two years of OS updates, as guaranteed in the Android One programme. In addition, Google Play protect scans all the apps on the store and on your phone to keep it safe from malware. This helps to rank the Nokia 7.1 among the most secure and cutting-edge phones out there, as this device will always be up-to-date thanks to the latest Google innovations including, Google Assistant and Google Photos[iii]with free unlimited high-quality photo storage. The Nokia 7.1 is built ready for the Android 9 software update, which includes AI-powered features that make your device smarter, faster and adapts as you use it. The Adaptive Battery feature limits battery usage from apps you don’t use often, and App Actions predicts what you’re about to do so you can get to your next action quickly. These features further streamline your device’s functionality and your Android experience. 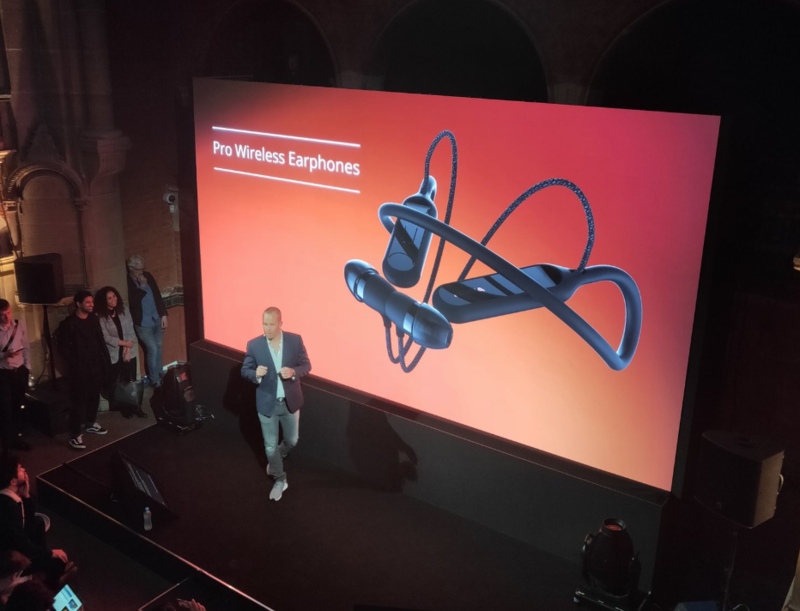 Complementing the premium viewing experience sees the arrival of two new audio accessories: Nokia True Wireless Earbuds and the Nokia Pro Wireless Earphones. 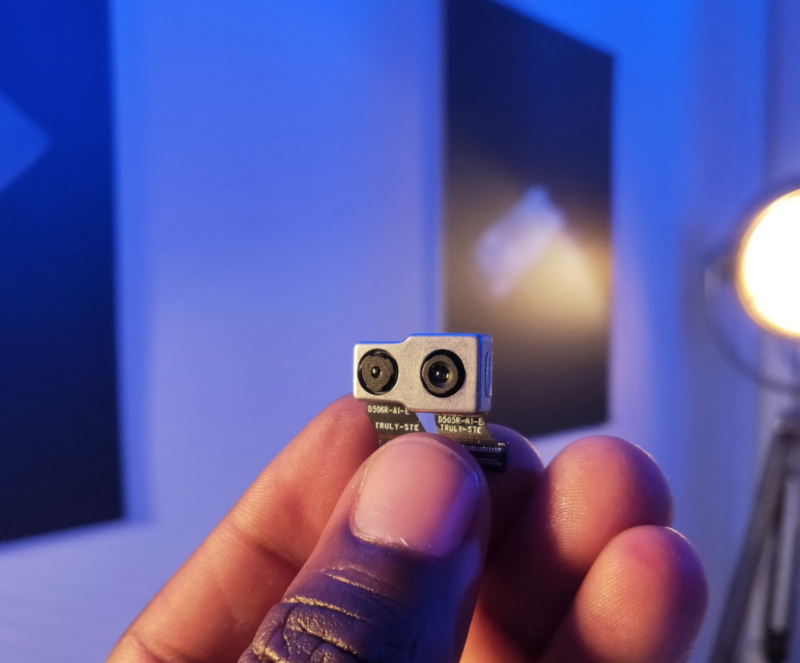 Weighing a slight 5 grams per earbud, the Nokia True Wireless Earbuds provide clear audio playback and voice calls with up to 3.5 hours play time and give fans the freedom to charge on the move with a pocketable charging case holding three charges (giving you a total of up to 16 hours of quality audio entertainment including the charging case power). The Nokia Pro Wireless Earphones are perfect for our active on-the-move fans. Connected to a neckband that nestles comfortably around your neck, this accessory is ideal for commuting with up to 10 hours of playback time from a single charge. A built-in vibration function alerts the user of incoming calls, and with the smart magnetic earbuds, users can simply separate them from each other to answer calls or play music without having to take the smartphone out of their pocket. The Nokia 7.1 comes in Gloss Midnight Blue and Gloss Steel and is available in selected markets available from October in two RAM/ROM variants – 3GB/32GB and 4GB/64GB. The global average retail price will be €319 for the 3GB/32GB and €349 for the 4GB/64GB.